@GuardianAngel wrote: @Aunties_Love where did that pic of David come from? I found this guy. His name is Joe from Detroit, or I would guess somewhere in Michigan. 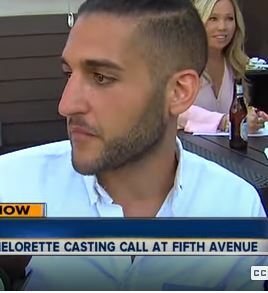 The casting call in the youtube took place in Detroit. But I can't see where "J" would fit. It's old, 2016. Starts at .27 seconds "I have my friend Joe here"
Good find on the Joe! I think that could be our man bun guy for sure!! 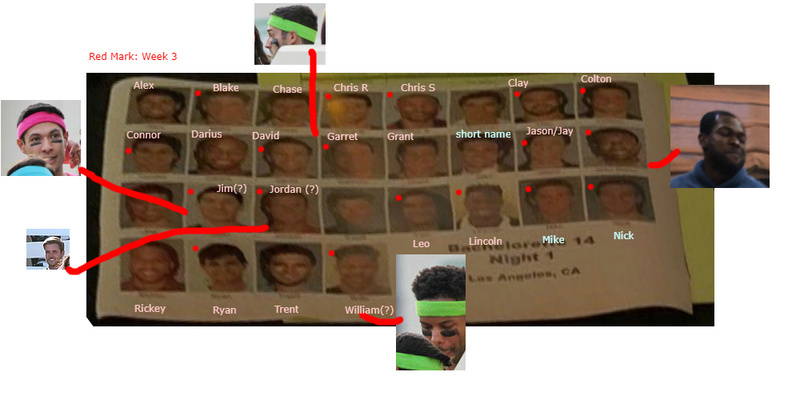 As far as where Joe would fit, what about if Jason/Jay is named wrong and that is actually Joe and the one before that which also has a short name is the Jay/Jason???? Jason is marked correct. Someone speculated that the one before Jason, s is Jack who was mentioned by someone on Twitter or Reddit. 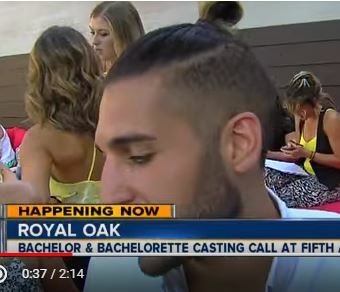 I feel the man with a bun might be Mike since he Seems to have lighter hair color in the list compared to other contestants. And man bun man is blonde. who follows him back as well as Colton. It looks like stagesyouth.org is located in Hillsboro, Oregon. Luis Ventura. I've been off computer for the day. Sorry if this has already been found. Wouldn't that be great too if he made it to the F4? ETA>Looking at the timeline, Just realized that MF posted this pic most likely the morning after MnG. So, this guy should still be in the running at least until epis 2. That photo would have been after the M&G, so it would have had to have been after first night elimination. 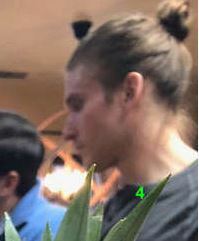 thanks Kasha..i just ETA my post...realizing the timeline. .
so ..i guess we have this guy and the manbun as 2 of the unknowns. I believe second from the left is Connor, isn't it?. do we know the second guy from the right? anyone? I'm seeing comments and posts about Mike, Mike posted on IG, etc. Who is Mike? I must have missed it?